Eco Demolition (NSW) P/L are here to help you through the demolition process. 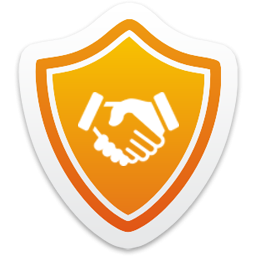 Seeking approval from council or Private Certifier, right through to preparing your site ready for your builder to commence work. 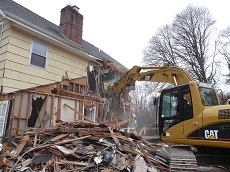 Eco Demolition (NSW) P/L are house demolition specialists in Sydney. Combined with the right equipment and knowledge, we have over 18 years experience in the construction and demolition industry.